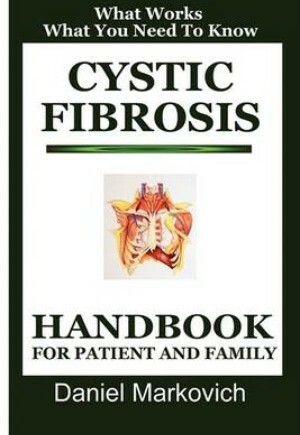 This one-of-a-kind guide offers clear explanations and real-world advice on cystic fibrosis and its management. Here you'll find practical and reassuring information on day-to-day concerns--school, travel, exercise, nutrition, medication--as well as on physiological effects, long-term issues, and prospects for a cure. Cystic Fibrosis offers straightforward answers to the questions most frequently asked by patients and families-- what causes cystic fibrosis; how it affects body systems; what pharmacological, surgical, and physical therapies are most effective; what roles exercise, diet, and nutrition play; what complications can occur and how they can be managed; when and why a lung transplant should be considered; what psychological effect the disease has on the patient's family; and how the special needs and concerns of adult CF patients can be addressed.